Petruzzi operates the bus routes from Parma to Potenza and from Pescara to Potenza A/R. Petruzzi operates the bus routes from Parma to Potenza A/R. 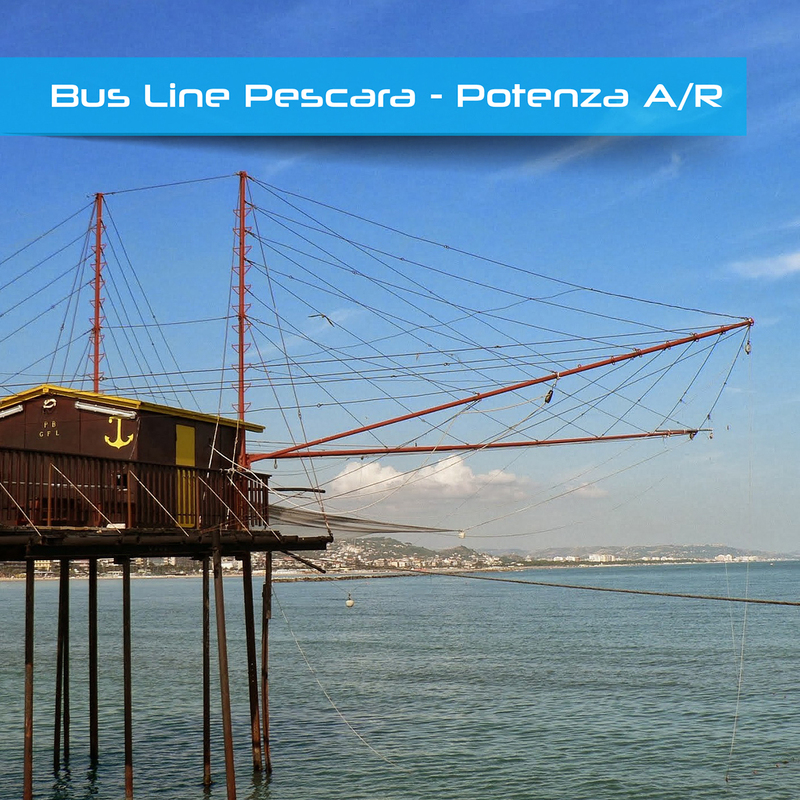 Petruzzi operates the bus routes from Pescara to Potenza A/R. Petruzzi Autolinee, based in Basilicata, Lagopesole (PZ), was born in 1961. The company provides urban connections, tourists and bus rental services with driver, as well as further activities related to mobility and tourism. Among the services mentioned above, one of the most important and appreciated by the passengers is long travel bus connections in the centre and south of Italy till Emilia Romagna region. Intermediate stops: Parma, Metaponto, Potenza, Matera, Chieti, Ancora, Modena, Reggio Emilia, Parma. Via G.Leopardi, 62, Lagopesole (PZ) 85020, Italia. 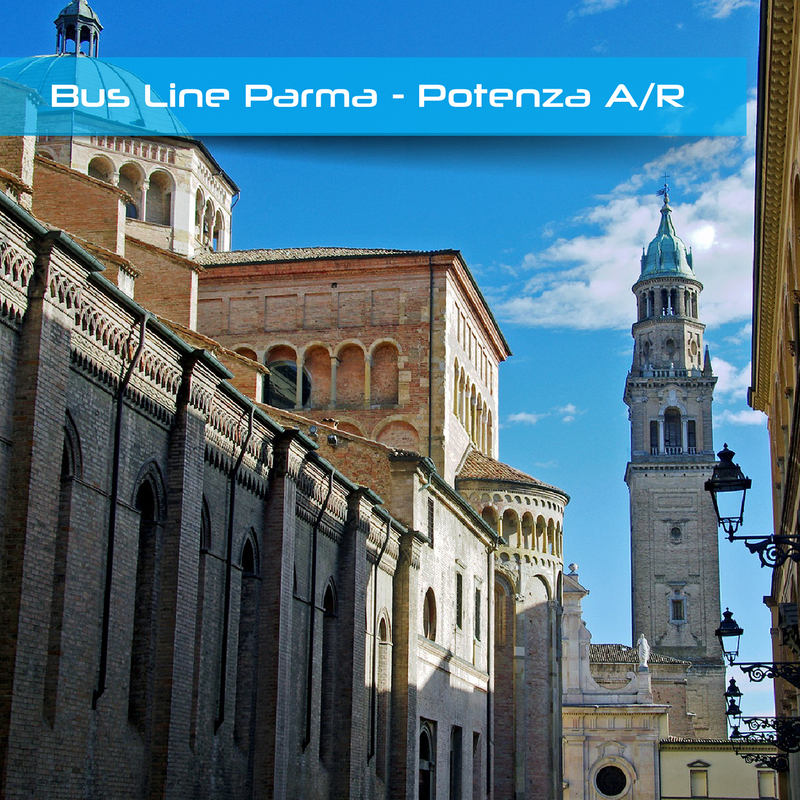 On online ticketing system LinkAvel are available all the information about the bus line Parma-Potenza.